Dr. Barbara Endlich is a Board Certified Behavior Analyst- Doctoral level specializing in the treatment of children with autism. Barbara is a co-founder of Behavior and Education Inc (BAE) and serves as the Chief Clinical Director. 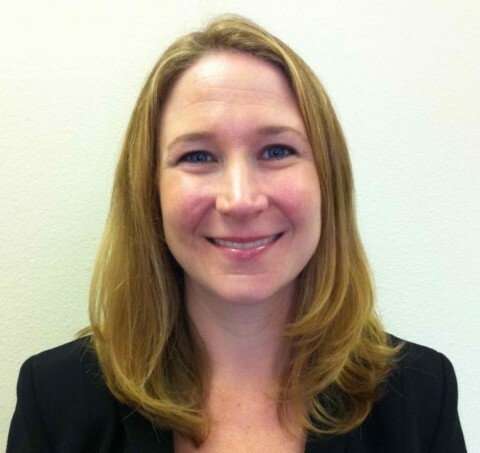 Barbara has been practicing Applied Behavior Analysis in the Los Angeles area since 1999. Starting out as a Behavior Therapist, she found a passion for working with families impacted by autism. Barbara has dedicated her career to autism and ABA. She co-founded BAE in 2008 with Mr. Todd Endlich, with the goal of offering innovative ABA programs within a strong family centered approach. In 2017, BAE was honored with an Award of Distinction by the Behavioral Health Center of Excellence, recognizing the organization as a top behavioral service provider in the nation. Barbara emphasizes the use of empirically validated treatment procedures to improve the quality of life for individuals and their families. Barbara obtained her Bachelor of Arts degree in Psychology from California State University at Long Beach, her autism specialist certification and Masters of Science degree in Counseling with an emphasis in Applied Behavior Analysis from California State University at Los Angeles, and her Doctoral degree in Psychology from California Southern University. In her Doctoral project, Barbara studied the use of ABA interventions to address feeding problems in children with autism. In addition to her work in ABA services, Barbara spent seven years as an adjunct professor for the University of Florida teaching graduate level BCBA coursework. She has also taught numerous large scale professional development trainings for school districts. Barbara participates actively in the ABA community, and is a member of the California Consortium for Behavior Analysis (CCBA) and California Association for Behavior Analysis (CalABA). Barbara is passionate about the work she leads at BAE. She is committed to creating a great place to work, and building strong relationships with BAE employees. Barbara’s drive at work is to ensure that progressive ABA programs and highly skilled staff combine to make a positive difference in the lives of the individuals BAE works with, as well as their families. When she is not at work, Barbara enjoys family time with husband and two young children. She lives in sunny Manhattan Beach.